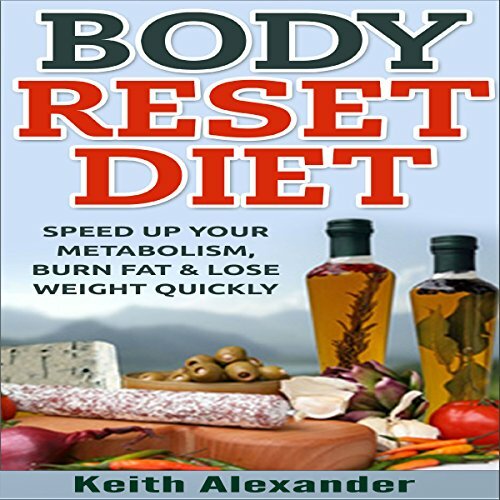 Showing results by author "Keith Alexander"
Speed Up Your Metabolism, Burn Fat, & Lose Weight Quickly! 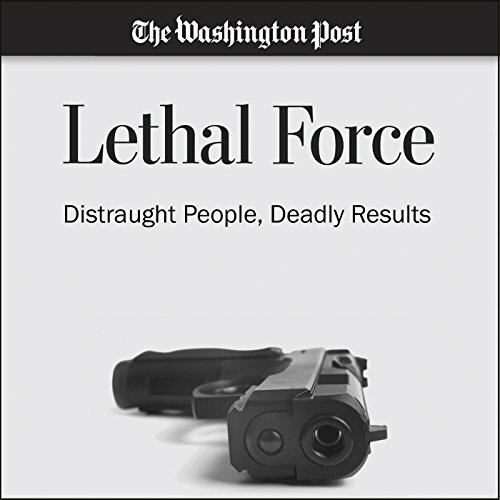 You've probably tried a plethora of various diets and they just haven't worked. Or maybe they did, at first, but now you've reached a plateau and you just can't seem to get rid of those last five pounds. Maybe you've become a chronic dieter, managing to stick to a certain diet for just a couple of days and then falling off track only to start again a while later, but with no fruitful results. Dash diet is an excellent choice for people who want to lose weight or eat healthy as a measure to safeguard their bodies against infections. 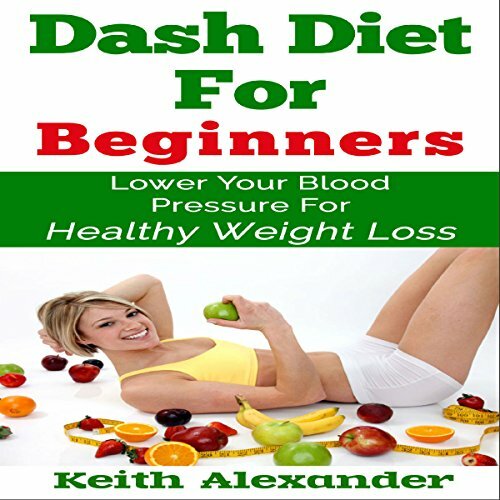 Dash diets open up lots of possibilities without hard-to-follow rules, gimmicks, or any unreasonable restrictions. As opposed to other diet plans, which impose stringent measures and get you stuck in diet doldrums, dash diet makes you full of energy and enhances your satisfaction. Excellent information about a diet for everyone!